This ill-fated love story focuses on the painful triangle between a naive woman married to a man who is having an affair with another man, set in 1950s Brighton. It’s a sensitively told tale of people facing up to uncomfortable truths – and also the dangers of having any sort of satisfying relationship if you were a homosexual in 1950s Britain. Marion falls in love with her best friend’s gorgeous older brother, Tom. A strong and muscular figure of a man, with the face and physique of a Greek god who joins first the army, then becomes a policeman. She never forgets about him, never meets anyone else who comes close to replacing him in her heart. And after several years they start a long friendship that leads eventually to marriage, ignoring her friend’s subtle warnings that Tom ‘is not like that’. ‘Tom’s father’s budget didn’t quite stretch to a sea view. Our room was at the back of the hotel, overlooking a courtyard where the staff gathered to gossip and smoke. Once inside, Tom wouldn’t sit down. Instead he stalked the place, plucking at the heavy crimson curtains that covered most of the window, stroking the liver-coloured eiderdown, exclaiming over luxuries (‘They’ve got a mixer tap! ), just as he’d done when we were in your flat, Patrick. After a struggle with the catch and a terrible squeal of wood, he managed to get the window open, letting in the afternoon whine of the seagulls. Schoolteacher, Marion, is uneasy from the start about Tom’s close relationship with Patrick, an educated man who works at the town’s gallery. But Patrick has a way of sweeping them both along with glimpses of a different, cultured life of trips to the ballet and exotic home cooked dinners of foreign food. But Marion, who has led a narrow life with little expectation and no-one to really talk about her hopes and her fears tries to believe that her love can change Tom. 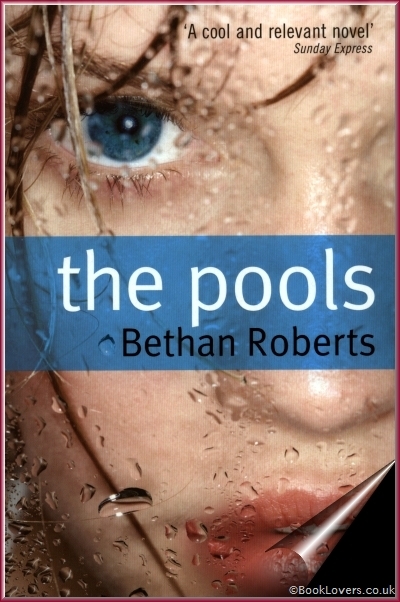 It’s the undercurrents that are so well handled in this third novel from Bethan Roberts. 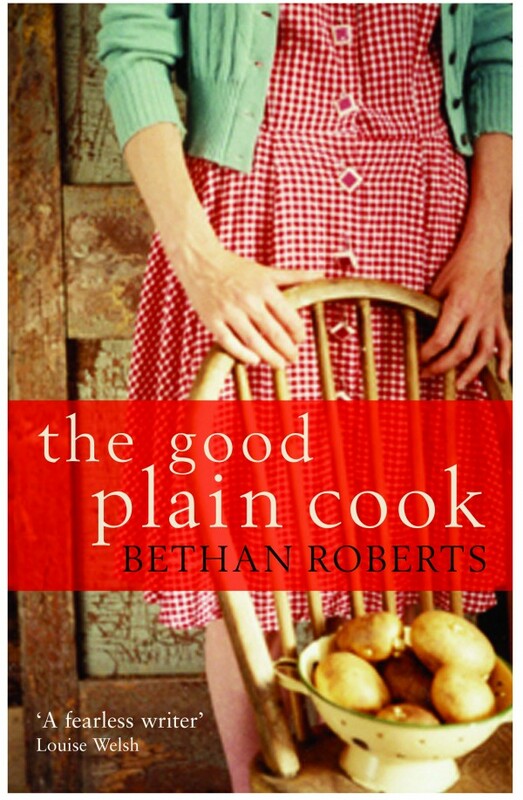 In ‘The Good Plain Cook’ she explored sexual mores through the eyes of a naive girl who is brought in to work for a Bohemian household and tries to focus on learning how to cook the food they want to eat and ignoring the growing extreme antics of a careless mother and communist-poet lover. ‘My Policeman’ is underpinned with its period setting and the perils of choices faced by homosexuals of the time and is a novel of simmering tension as we watch the pressure mount. Marion’s grim determination explodes in both humiliation and shocking retaliation, which we only fully understand right at the end of the novel, even though it is told mostly in flashback. What is particularly clever and intriguing about the way that the story is told is that although we get both Marion and Patrick’s perspective on the situation, we never see the action from Tom’s point of view, so are left to imagine how he is feeling, torn between his passion for Patrick and coming to terms with that irrepressible side of him, and his desire to fit in and be respectable and make a marriage work. There is also a lot here about the consequences of not facing up to reality and how a whole life can pass you by because of not being able to look uncomfortable truths face to face, particularly in a marriage that isn’t working. 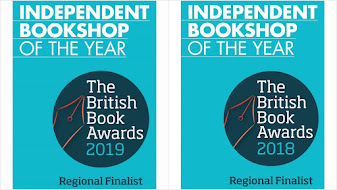 From our point of view at Mostly Books, one of the most exciting and rewarding aspects of bookselling is when you have watched an author grow from a promising debut - and Bethan's first novels 'The Pools' and 'The Good Plain Cook' garnered impressive reviews and a definite 'most promising newcomer' status. The fact that Bethan grew up in Abingdon is extra special for us, and she is most definitely one of the brightest new stars on the literary scene. 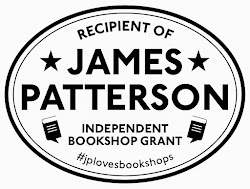 Her recent move to publisher Chatto and the quality of ‘My Policeman’ makes us very excited about what might be yet to come. 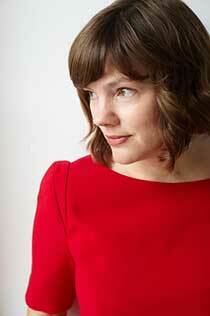 So we are particularly delighted that Bethan Roberts is to be the guest author for Abingdon's second 'big read' (following the success of our event with Rachel Joyce and 'the Unlikely Pilgrimage of Harold Fry' earlier this year - and particularly as 'My Policeman' has been selected for the annual Brighton 'City Reads 2012' this year). 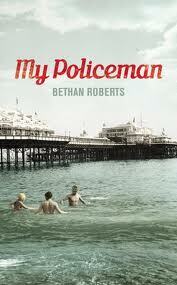 Bethan Roberts will be talking about 'My policeman' on Thurs Aug 9 at 7.30pm and we would love you to come along (click here to learn more). And if your bookgroup would like to join in and read the book we would be delighted to welcome you along too. Please email us for more details about getting the book before the event.